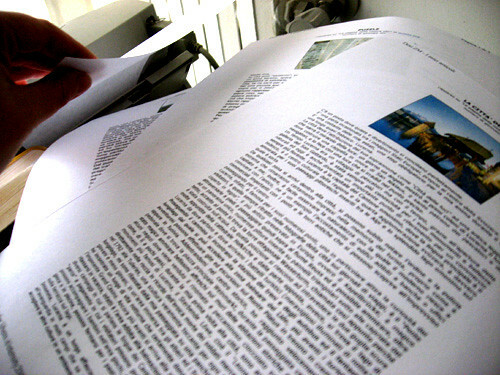 Printing my articles | Flickr - Photo Sharing! Now that I have the time, I want to print my articles written for the Italian cultural association-publishing house and websites. amlibrarian, jmviade, c.rispin, and 2 other people added this photo to their favorites.